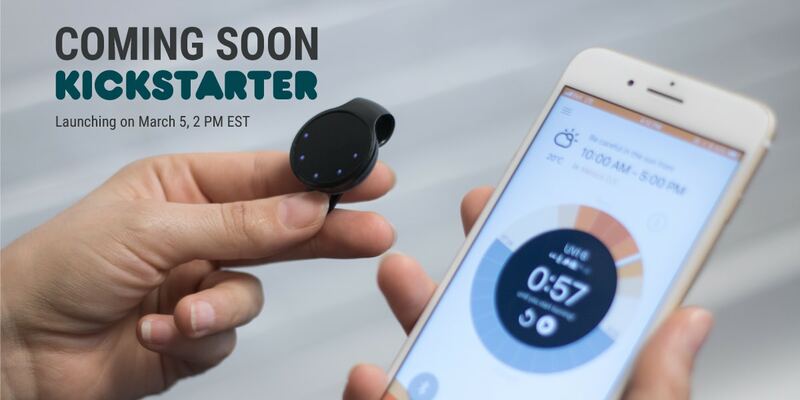 QSun Kickstarter Campaign: Ready, Get Set, Launch! We’re so excited to announce that QSun will be launching its Kickstarter campaign on Monday March 5th, 2018! For those of you who have been keeping up with our blog posts, you know the importance of sun safety and how QSun can protect your skin in the sun. We’ve been teasing for months about the newest QSun device. Now, the wait is finally over! We’re revolutionizing sun safety with the second generation of the QSun device. Complete with new and improved features, QSun is your personal wearable companion that tracks your sun exposure to help you prevent skin damage while maintaining healthy Vitamin D levels. It notifies you when you’re about to get sunburned so that you can keep doing what you love under the sun. Subscribe to our pre-order mailing list below to get updated once our Kickstarter campaign is live and to access exclusive early-bird discounts and Kickstarter specials! There are limited early-bird specials so don’t miss out! Thank you so much for your continued support and we can’t wait to have you with us on this journey!